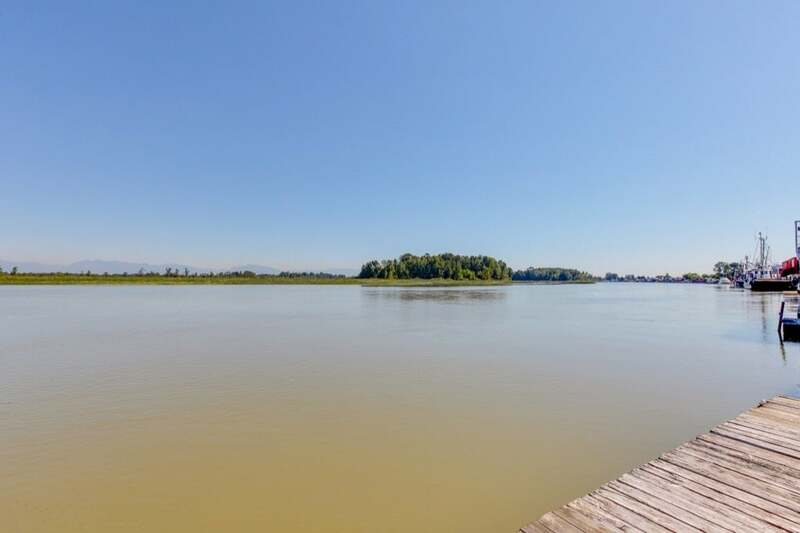 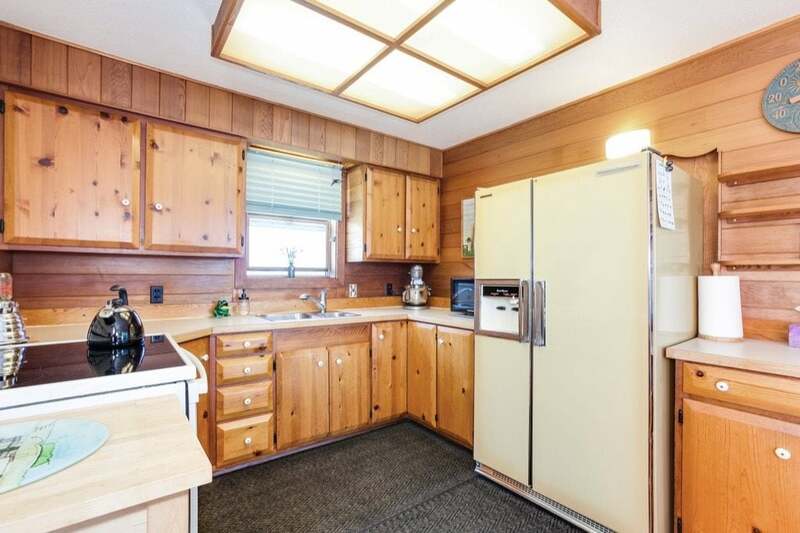 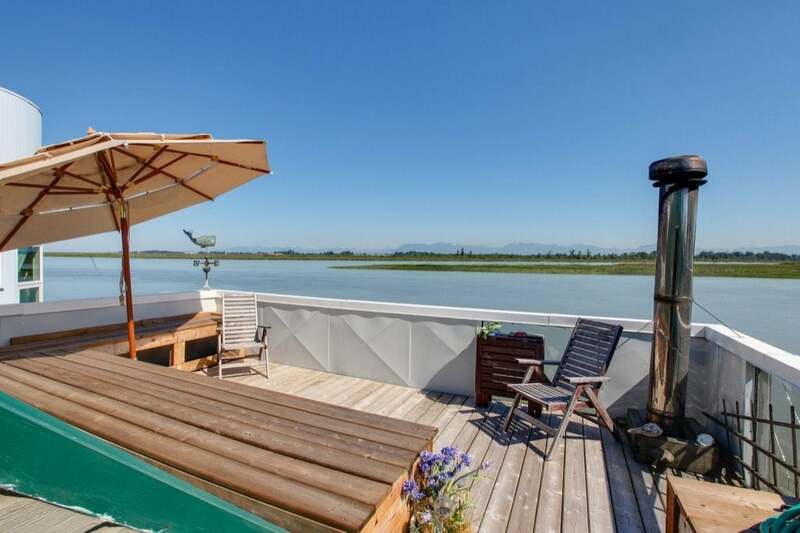 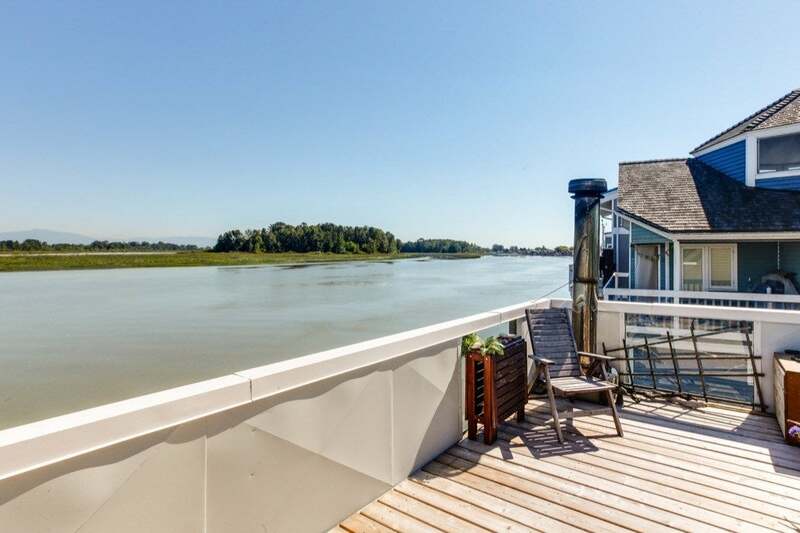 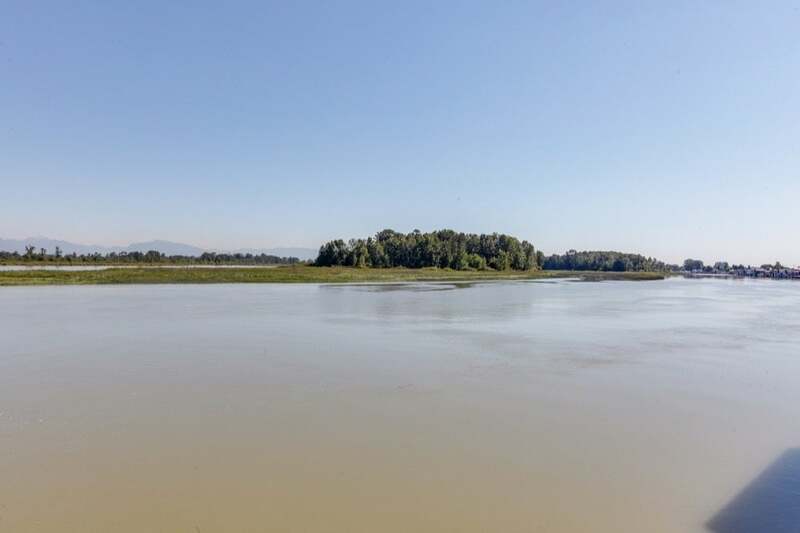 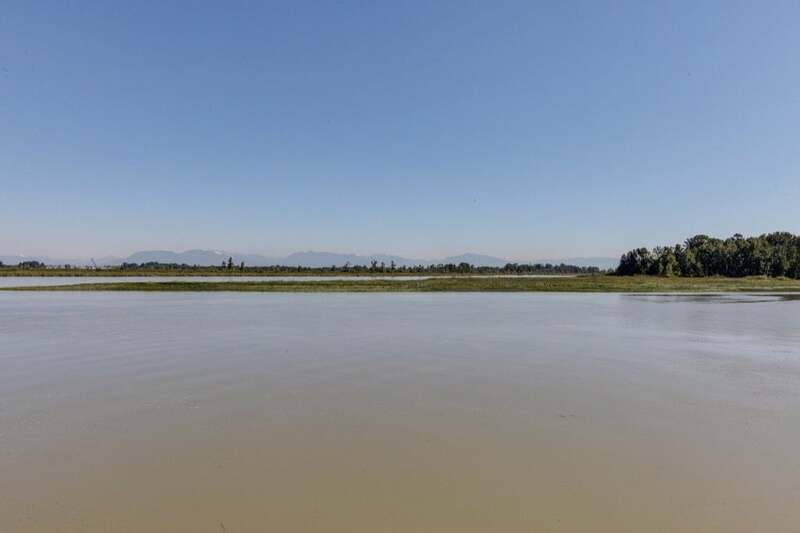 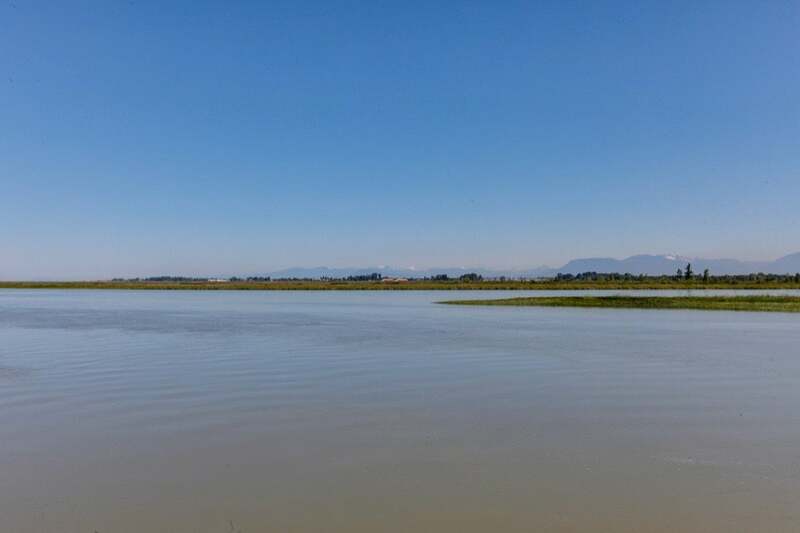 Waterfront living that is friendly, fun and affordable... this could be your FLOAT HOME in the scenic Ladner river community of Ladner Reach. 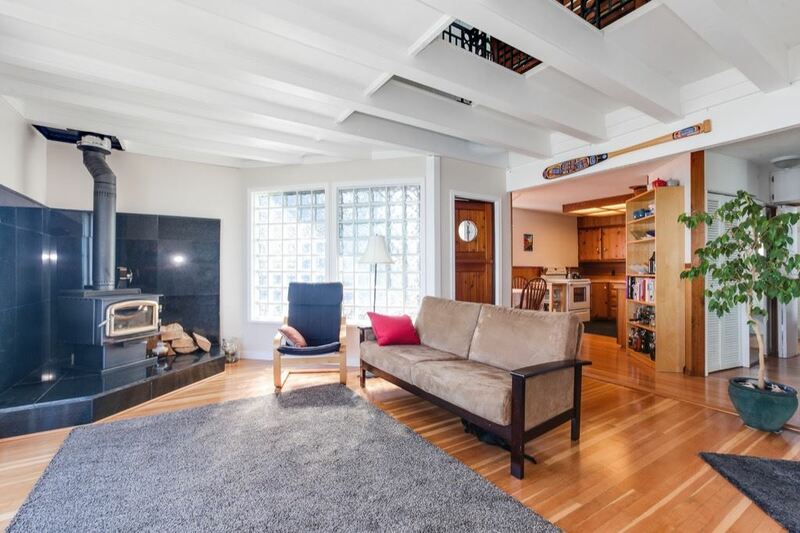 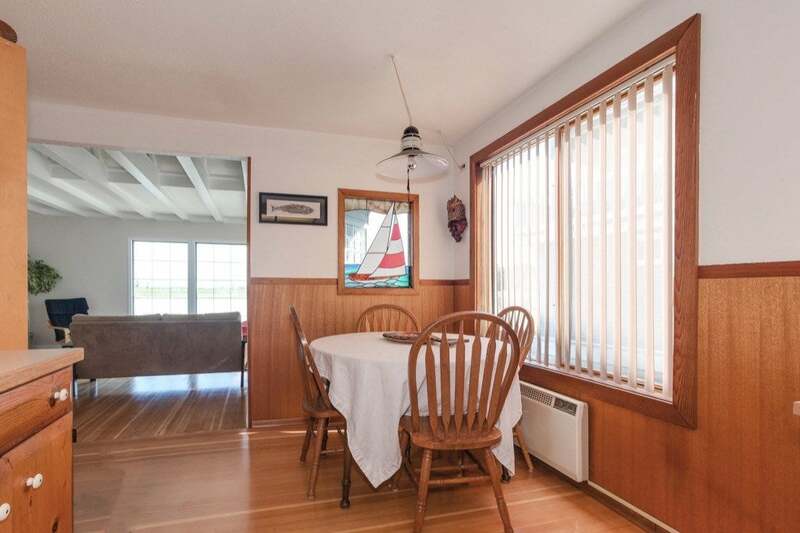 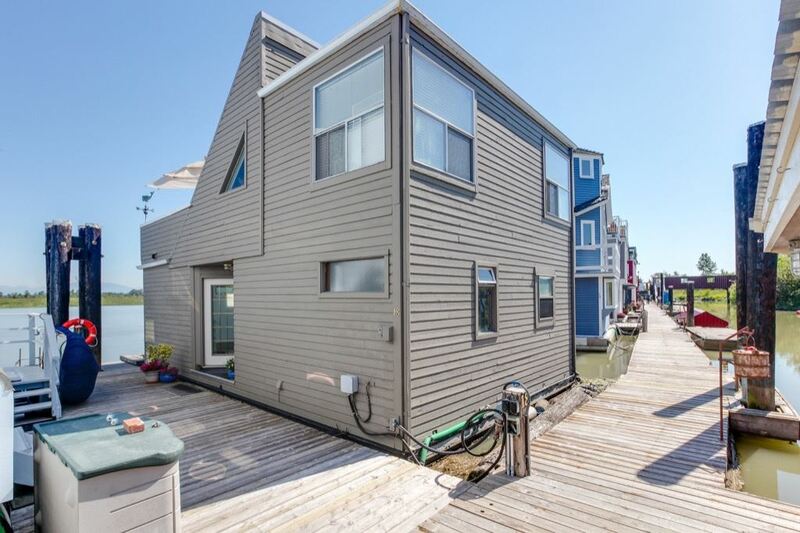 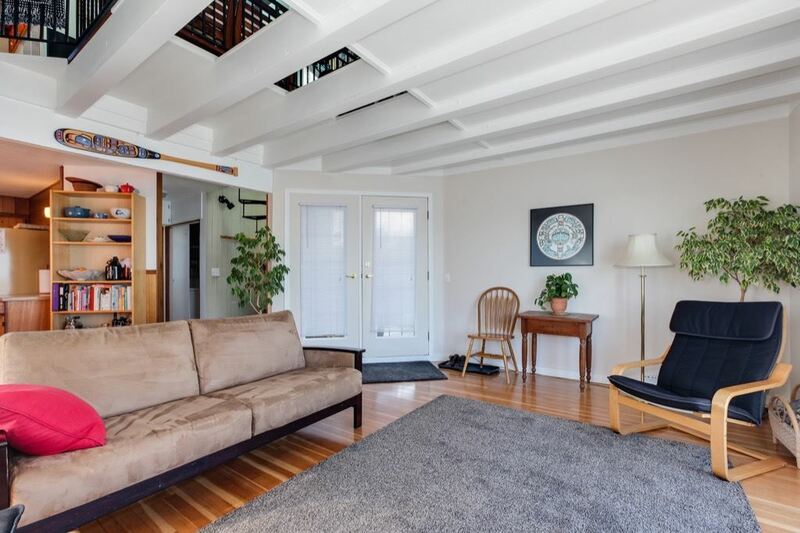 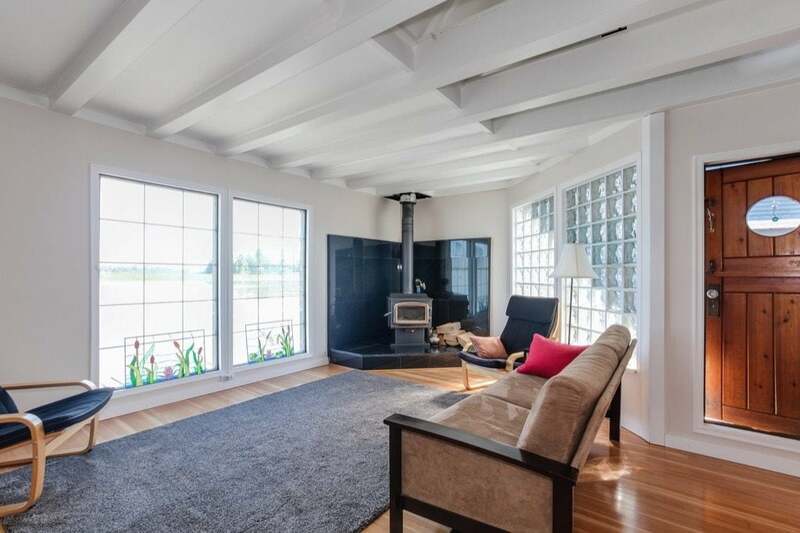 Solidly crafted with marine know-how, lofty beam construction and gleaming wood floors, this 1025 sq. 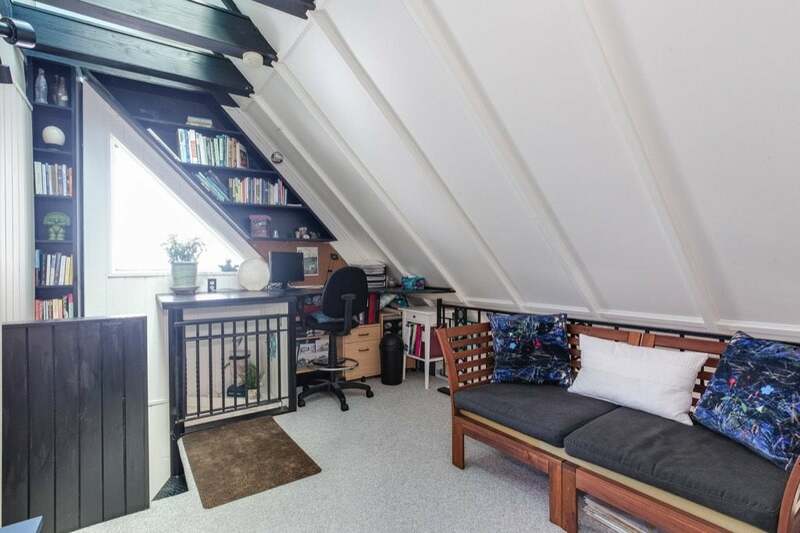 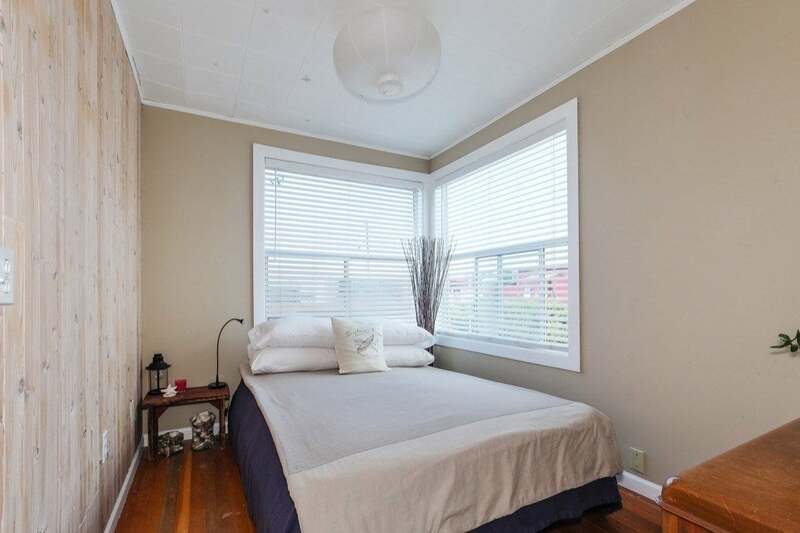 ft. 2 bedroom home is topped with a rooftop deck for endless viewing and summer BBQ's. 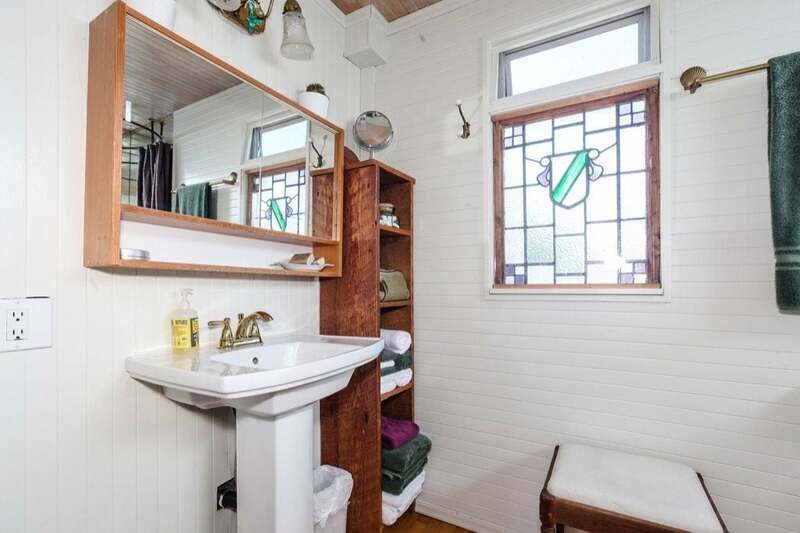 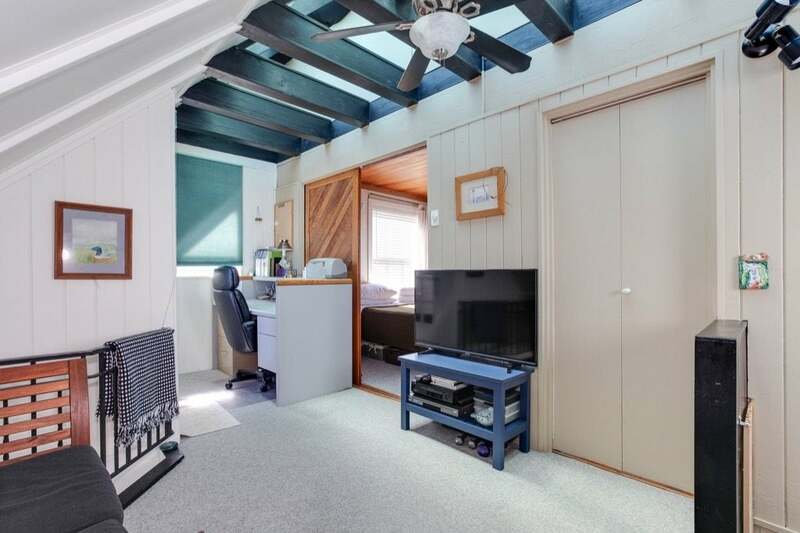 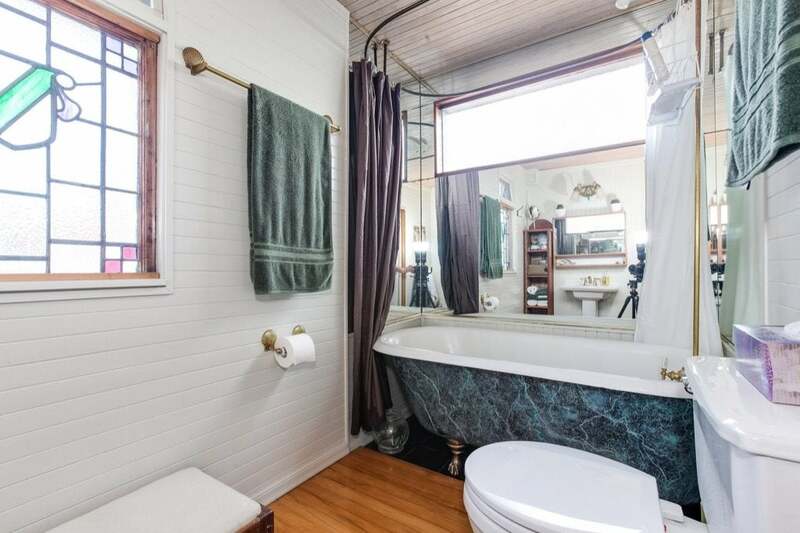 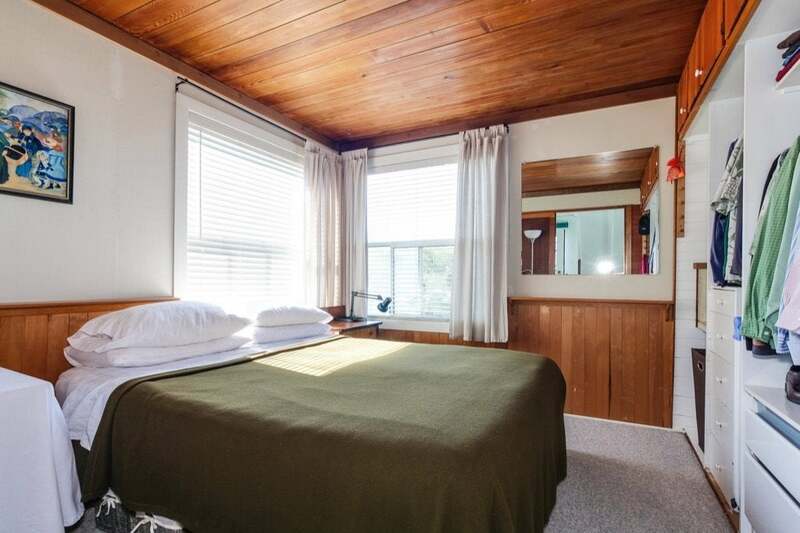 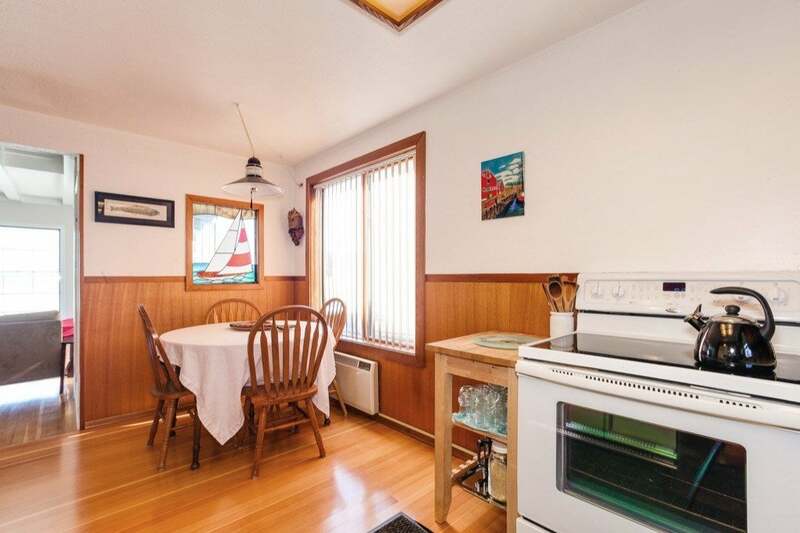 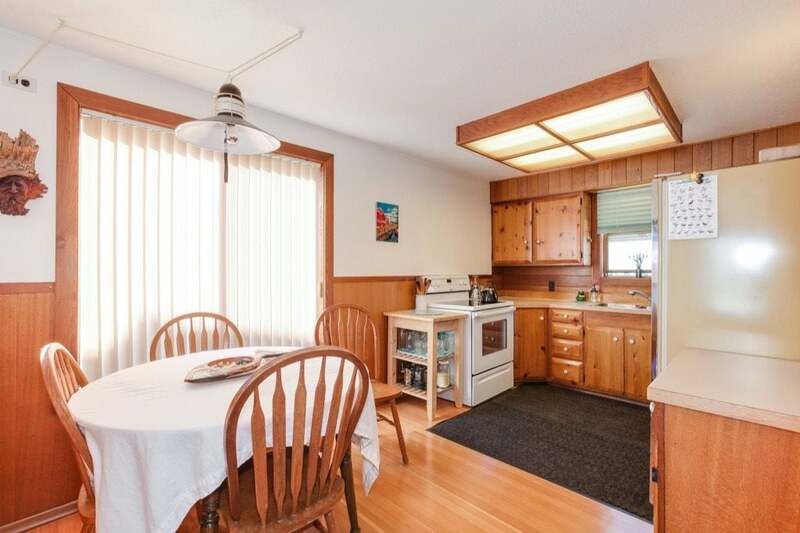 Includes moorage, storage outbuilding, 2 parking spots, shared garden, maintenance, water and sewer.